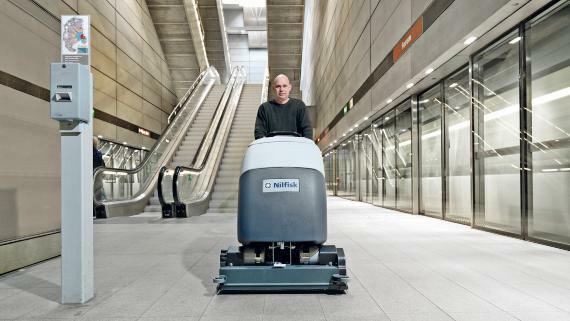 Nilfisk helps strengthen your competitive position by providing you with professional and innovative cleaning solutions. 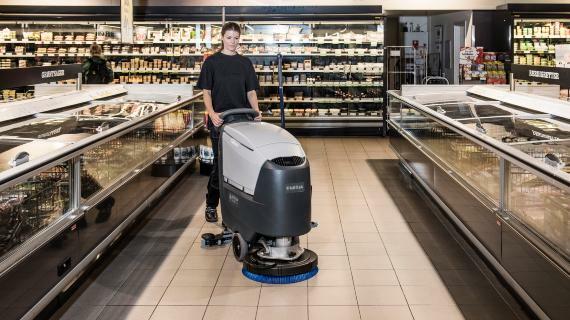 As your reliable partner, we can help you optimise performance and productivity, reduce operational costs, and meet changing needs with our broad range of cleaning machines and flexible service offerings. 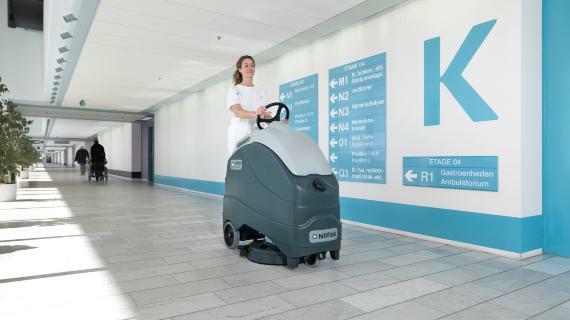 Our Total Care program offers you optimisation in every aspect of your business – from making the initial bid to balancing financial details and running daily operations with minimal downtime. 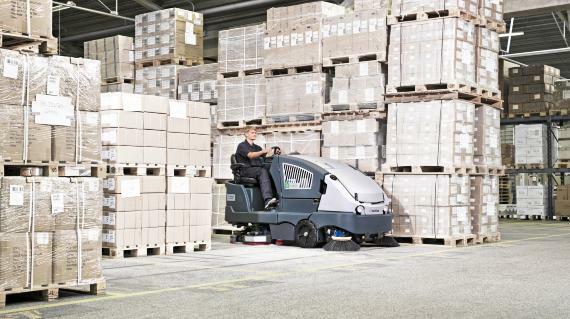 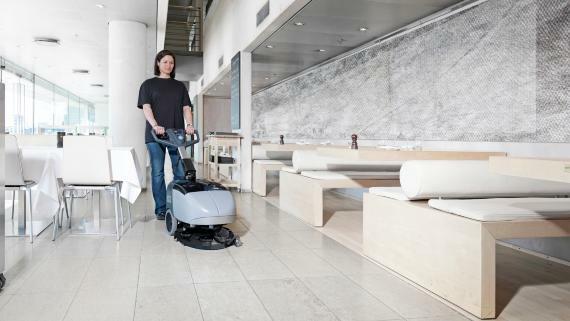 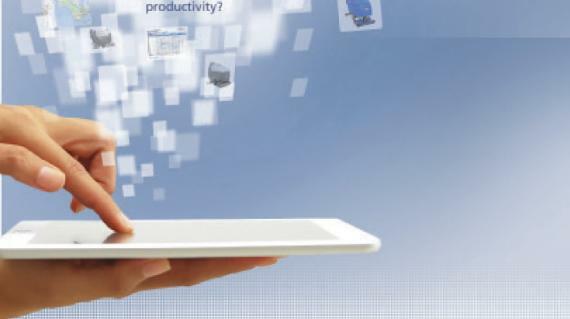 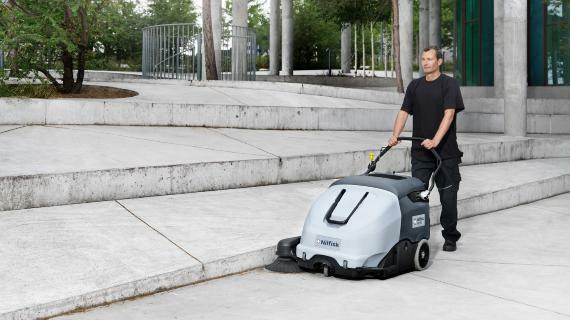 Nilfisk can help you improve your efficiency and cut costs. 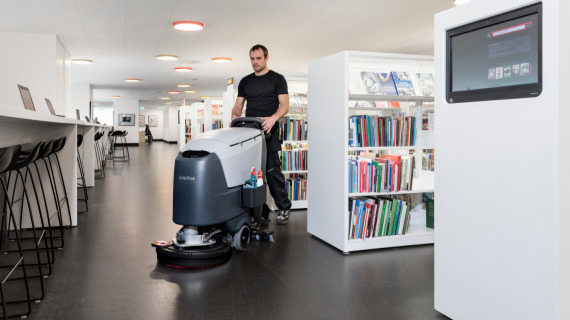 Our environmentally-sound cleaning solutions improve cleanliness with fewer chemicals and less labour, and boost comfort and the overall experience within facilities cleaned by contract cleaners.